VISIIR - Dataset Explorer - Burp! : Easter Dishes: Spring Risotto with Asparagus "Pesto"
Burp! 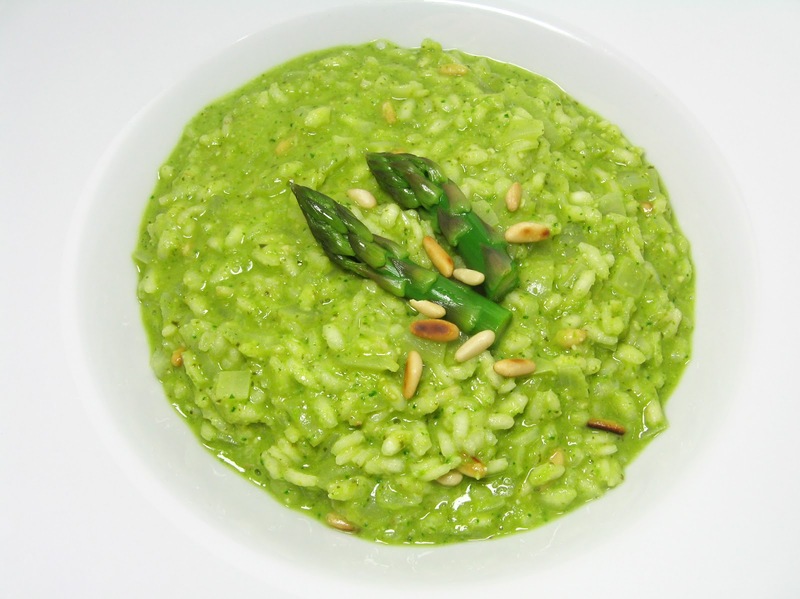 : Easter Dishes: Spring Risotto with Asparagus "Pesto"